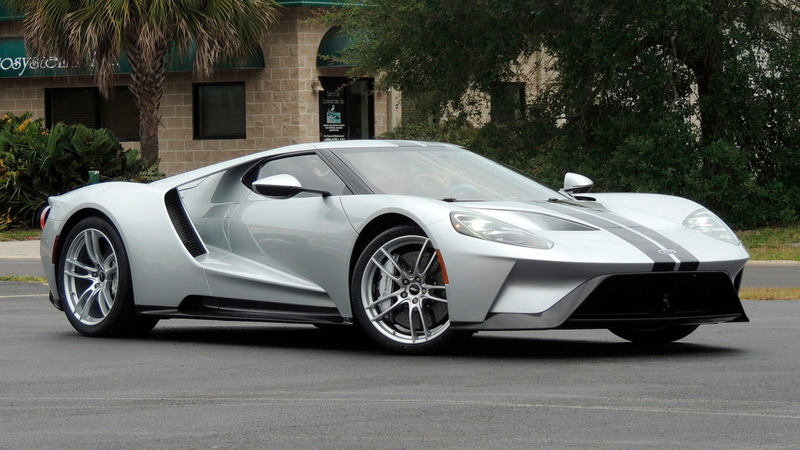 Ford made buyers of its modern GT supercar sign an agreement promising not to sell for at least two years in an attempt to curb the cars from being flipped for huge profits. It hasn't worked because some GT buyers have already sold their cars, with the latest example selling at Mecum's auction in Indianapolis last week for $1,815,000, including the buyer's premium and other costs. The actual final bid was $1.65 million. 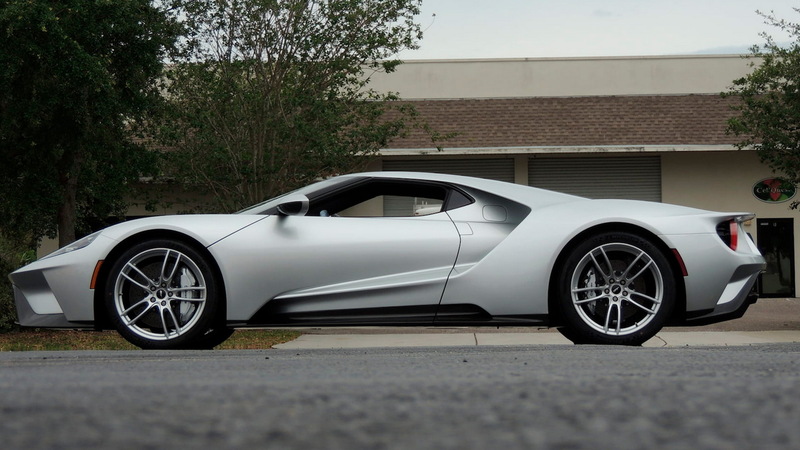 We'll remind you that the retail price for the GT is $450,000. You do the math. While Ford said it was aware of the sale, the automaker wasn't willing to provide further info due to its stance of not commenting on individual customer matters. Mecum however has addressed the possible legal agreement surrounding the car's sale by stating that a judge had okayed the sale. 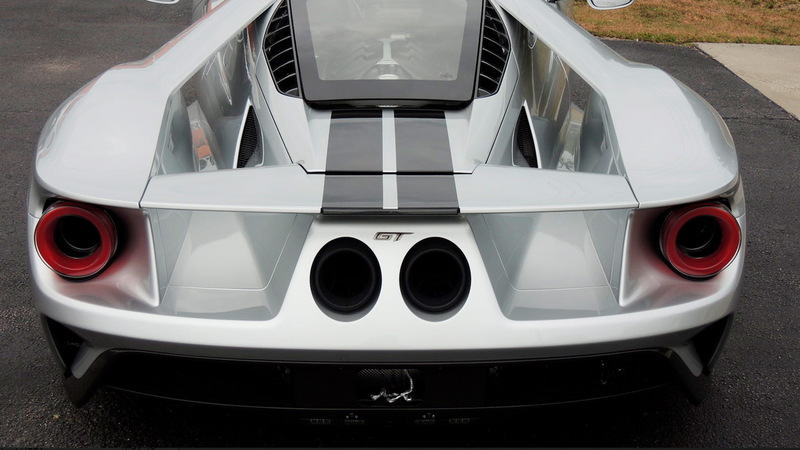 The particular GT was finished in Ingot Silver and had just 7 miles on the clock, in other words delivery mileage. It was number 48 of the 250 GTs built for the 2017 model year. Given the huge profits to be made, don't be surprised if more GTs come up for sale. Of course, there's always the threat of Ford filing a lawsuit for breach of contract. 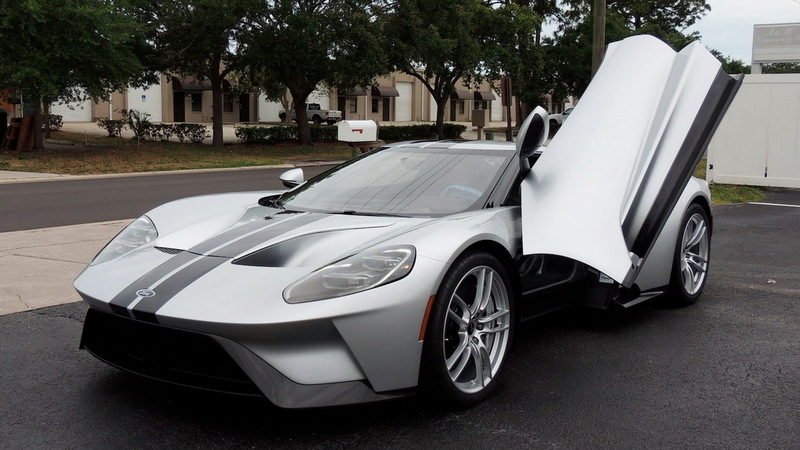 Actor and pro wrestler John Cena was the first person known to sell a GT without Ford's blessing. Cena sold his car last September and was promptly sued by Ford. Cena argues that since he bought the car from a Ford dealer and not Ford itself, any contracts he signed with the automaker don't hold. The ordeal is still playing out in court. Meanwhile, it was revealed just this week that Ford also sued the dealer that onsold Cena's GT. Ford argues that the dealer, New Autos Inc. of Chico, California, was aware of the agreement to not sell the car that Cena had signed. 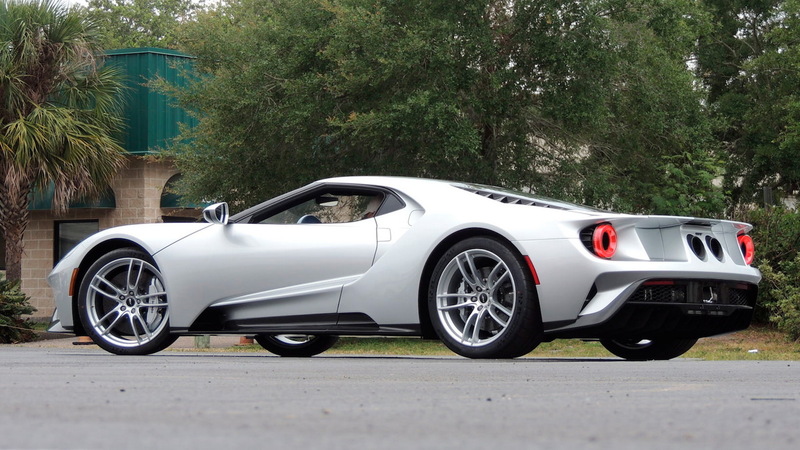 The only GT that we know of that's been sold early with Ford's full blessing is the car sold during Barrett-Jackson's auction in Scottsdale back in January. The $2.55 million bid on the car was donated to charity.